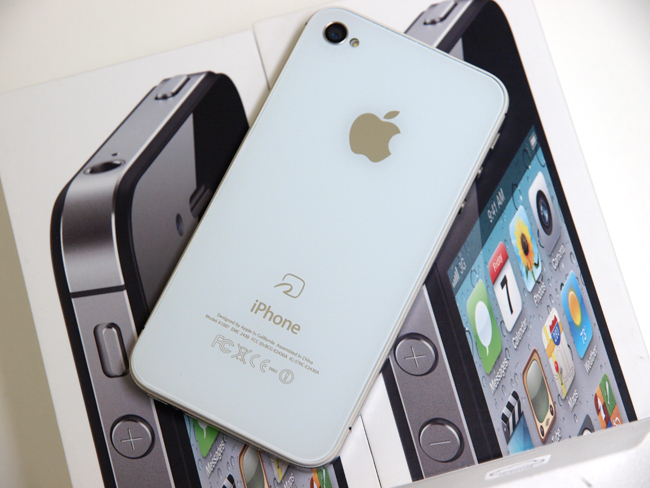 Following the lighted iphone I would like to introduce the iPhone with a back panel which embedded IC chip. In Japan people always use the IC-card to get into a train to get on a bus and do shopping. Although Japan manufactured smart phones have such a function and can be used for shopping but the iPhone do not .That makes people feel inconvenient in daily-life. So I made some improvements to meet the needs of people. By the date of Feb.17th, the back panels are for sale with the price of 3,400 yen, and the products with IC-card will launch soon.